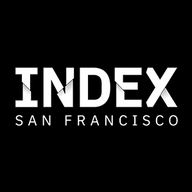 Index – San Francisco is an open developer community conference. Attend and learn the latest software development practices and techniques to advance your skills and develop your career. Join us here to watch the keynotes LIVE from San Francisco! Click “Other Channels” to see even more sessions being livestreamed from Index.